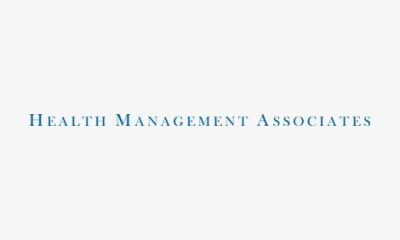 Bailit Health is a consulting firm based in Massachusetts with national technical assistance expertise implementing payment reform models, quality improvement and delivery system reform for plans, providers and over 30 states. They leverage their expertise and lessons learned in implementing reforms as they deliver technical assistance to ACOs and CPs in Massachusetts. 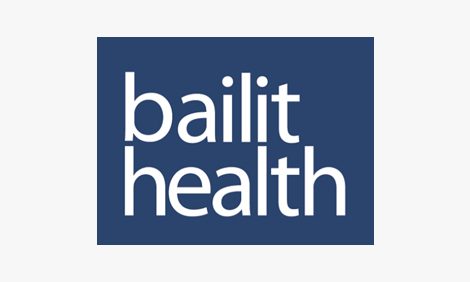 Bailit Health is a nimble and dynamic firm made up of former senior officials of Massachusetts state government, with extensive Medicaid experience, as well as staff with experience working at provider organizations and health plans. For over 20 years, Bailit Health has leveraged our deep understanding of health care in Massachusetts, along with a national view of successful payment and delivery system reform in the areas of primary care, behavioral health and long-term services and supports, to improve health care performance and outcomes for the Medicaid population. TA delivered by Bailit Health helped reduce the costs of 911 Emergency Department visits in the Tri-County 911 Service Coordination Program. They conducted interviews with key staff and reviewed program evaluations to inform their report that identified and made recommendations on three payment models, along with an assessment of the strengths and weaknesses of each. The statements in this document are made solely by Bailit Health. No statement in this document should be construed as an official position of or endorsement by Abt Associates Inc. or the Massachusetts Executive Office of Health and Human Services. 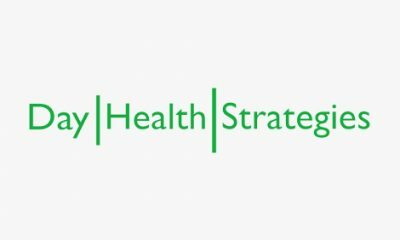 Bailit Health is a health care consulting firm dedicated to assisting states, health plans, employer purchasers, providers and others with the design and implementation of strategies to improve health care quality and reduce cost growth. 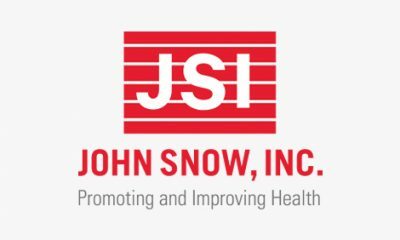 Their team of qualified consultants are nationally recognized and sought after for their expertise in payment and delivery system reform, and primary care investment, among other areas. They have deep experience within the Medicaid program, as well as across health and human services. 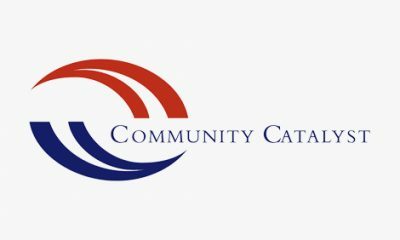 Bailit Health strives to meet and exceed the expectations of their clients, and understand that each ACO and CP will have its own unique challenges in developing and implementing payment reform strategies to meet the state’s expectations and goals. Bailit Health has a staff Book Club where they read current non-fiction books related to their work, and are currently reading Factfulness: Ten Reasons We’re Wrong About The World – And Why Things Are Better Than You Think. 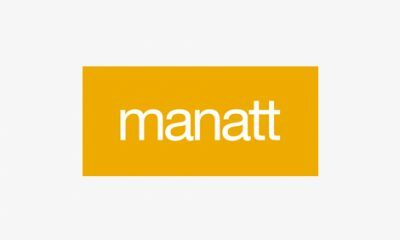 Bailit Health strives to be a healthy workplace through walking meetings, use of a mindfulness app, providing office yoga, and having regular one-on-one meetings with the Bailit mascot, a dog named Harpo.